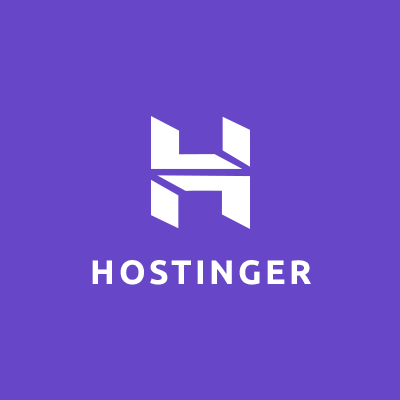 Hostinger first started in 2004 as a free web hosting company and still is a very underrated web hosting service provider. The websites that they used to host that time around are still being hosted without any capital from the users. Recent reports have suggested that hostinger now have more than 29 million users along with 1000+ new signups per day. Hostinger started ruling this sector of web hosting a long time back, but since it seems too reasonable to be true, people still do have some doubts. Oh yes, they do that. They do provide free hosting services to their customers. It is very easy to use, and with that, the users can get a lot of useful features. But to make this crystal clear, the free service is only for testing purposes which can give the users a taste of what they might receive with their paid services. If one thinks of getting a web hosting service for free with a viewer count of 200, then they are not serious enough to handle this sector of business. Hostinger provides very price optimum packages which are suitable for all customers with 99% of uptime. They have some excellent plans for their cheap web hosting services which can also be viewed on hostinger.com. 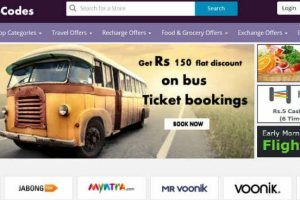 Hostinger provides two exclusive kinds of web hosting plans, Cloud VPS Packages and Cheap Web Hosting with an Unlimited Hosting plan in India. The unlimited plans can then be segmented into starter, premium, and business. While the cloud VPS has six subcategories. Now let’s take a look at what can be expected from these plans. The Business plan caters to business websites and high traffic sites at a price quote of $7.95/Month. It still does support multiple websites hosting with unlimited SSD & Bandwidth. Hostinger has always boasted about giving 99% uptime which no other hosting service does at this price quote. But with recent reviews and complaints, this policy differs from packages to packages since the freeloaders often face downtime. So in case of free hosting, users can encounter this quite often. It can get very infuriating, but it is out of the user’s hands. The overall uptime is 85% but if one is serious about their business then paying for premium services is always advisable since the company won’t grow otherwise. When it comes to speed, hostinger never compromises that since the load speed is pretty decent. But the speed might be compromised when running a heavy graphics page since in a test conducted by some showing that a page weighing below 800 KB took almost 2 seconds to open up. They should take care of this very issue since speed is important. They have a very responsive and effective customer service. 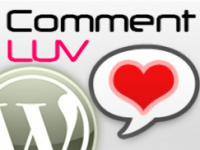 The website has a live chat feature that provides support for the users. These representatives are quite knowledgeable, and the users will always find someone or the other. The site consists of a help widget which is present at the bottom of the screen which provides global support at anytime and anywhere. This is probably why the customer service is often being praised by the users of hostinger. The representatives are from all around the world, so irrespective of the time, the users will get support from anyone of the representatives. It uses a different kind of cPanel; this customised control panel is simplified and made easy for all users. It includes all the information from CPU usage to even bandwidth. Sub-domains can easily be created along with park domains and domains. The customised cPanel also sports other features like managing accounts, FTP accounts, Database and IP blocker. They also offer zyro builder with hundreds of free CMS scripts that even a newbie can handle or install them right away. There are tons of other templates which are there for free; they can be customised with zyro and used accordingly. Users can buy a domain name at just $8.99 for .com, $9.99 for .net, and $11.99 for .biz extension. Hostinger offers a varied list of web hosting plans, and all of them have been segmented into premium, single and business. Along with cheap web hosting, users are also in for a treat with all those additional features like custom cPanel, unmetered hosting, unlimited bandwidth and free domain.